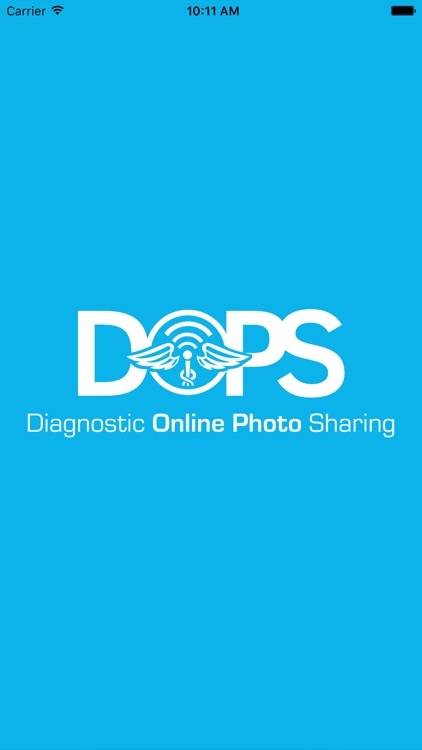 DOPS App - Diagnostic Online Photo Sharing - now offers medical practitioners an easier solution for taking, storing, and viewing clinical photographs of patients. Do you ever wish you had a better system for taking pictures of patients? Maybe you are a dentist and would like to show your patients the condition of their teeth in a more powerful and efficient way. Maybe you are a dermatologist and would like to chronicle images of worrisome spots in a way that could track changes over time. Or maybe you are a plastic surgeon and would like to securely store your pre- and post-op images of patients for both medical/legal and marketing reasons. 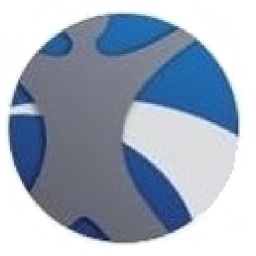 With DOPS App, your solution is here. 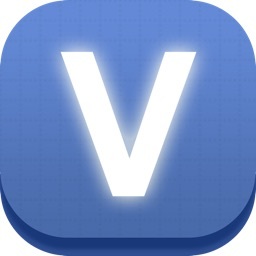 Use your iPhone to take quality images in seconds, stored on a cloud-based HIPAA secure server, and viewable from any iOS device. 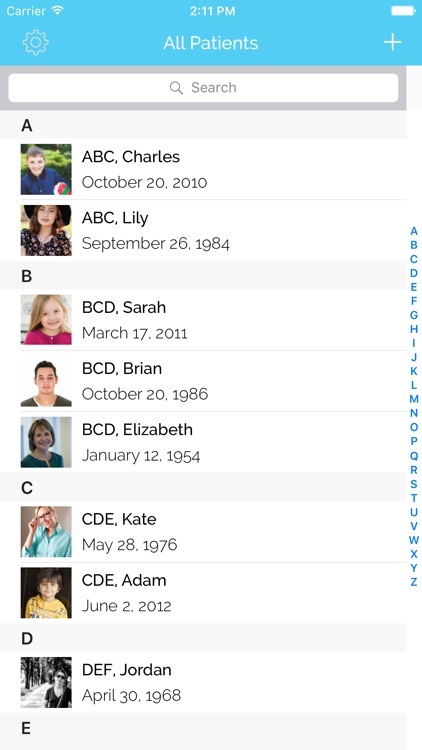 The images are stored in patient charts, so they never have to be categorized afterwards, and the images are never stored directly on your phone. there is no need to purchase any expensive equipment. 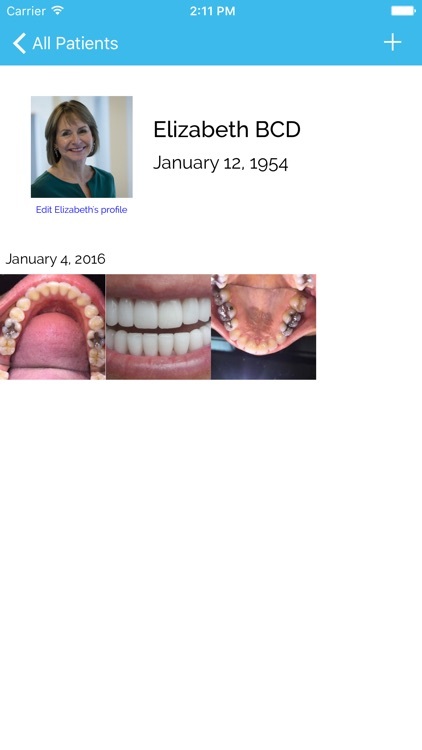 A picture tells a thousand words, and DOPS is the best way to clinically use pictures to quickly, securely, and powerfully show patients the condition of their teeth. Increase case acceptance of crowns and composite restorations. 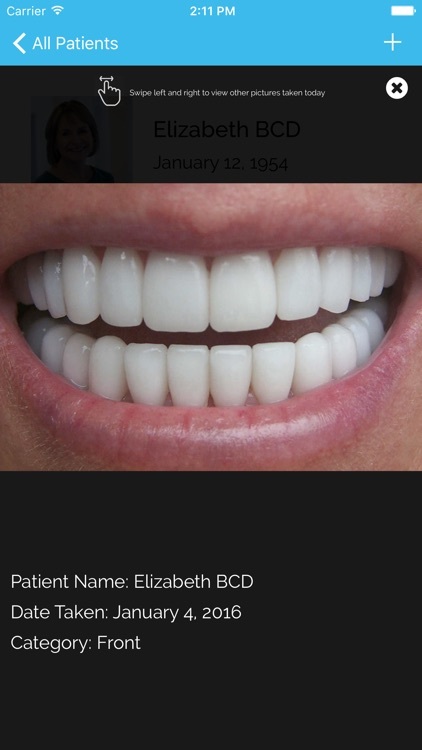 Patients can view pictures of their teeth in the same way they view other images that are taken today. Patients can hold an iPad and zoom in on areas that seem concerning to them. Intra-oral cameras only take pictures of one to two teeth a time. Patients are then able to view these images only if costly chair monitors or TV screens are in the right place for patient viewing. 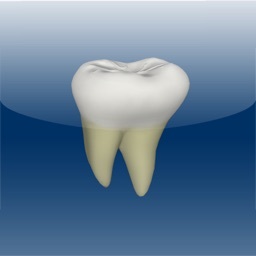 Patients can’t scroll to other teeth and viewing individual teeth can be highly confusing. 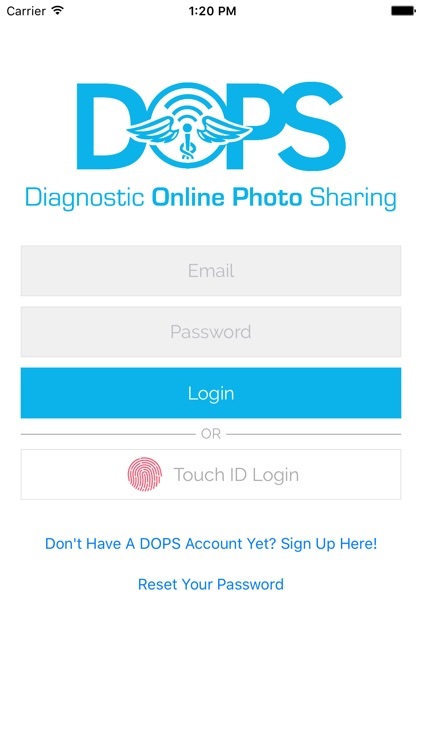 DOPS App allows your assistant or hygienist to take images using their own iPhone and immediately view those images from any iOS device. Show close-up images of old amalgams that need to be replaced or cracks on teeth that need to be crowned. 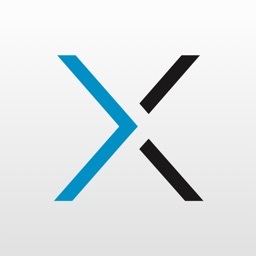 Track changes in patients conditions over time easily and efficiently. 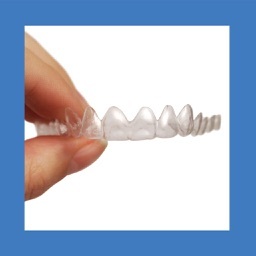 Better documentation of preoperative conditions of the mouth also help to prevent frivolous malpractice claims. DOPS allows for better documentation of skin lesions, with the ability to view changes in skin conditions through time. Don’t just rely on visual examination and note taking. Treat patients better and protect yourself from frivolous lawsuits. Have the backing of a quality image to show what the condition of their skin lesions were when the patient was last seen. The technology to be able to take and store these images securely is here. DOPS allows better documentation of every case from beginning to end. Good quality images are a necessity in today’s plastic surgery offices. Documenting the before and after conditions of patients is important in communicating with patients. Patients want to know that these images are secure and private. DOPS images are taken and immediately stored off-site on a secure server which can only be accessed by people with secure access to that database. The best part is there is no uploading or memory cards that need to be deleted afterwards.